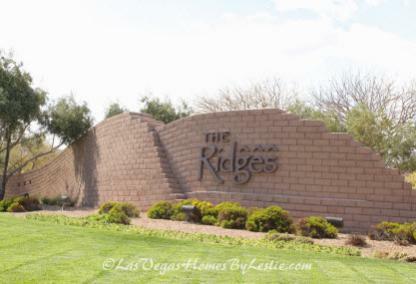 Most of the Las Vegas homes “most talked about” are located in one of the ten gated neighborhoods within the Summerlin community of The Ridges. Located in the 89135 zip code, there are approximately 380 custom homes and sites, plus luxury estates, semi-custom homes and town homes situated in The Ridges. The Ridges offers a host of amenities rivaled by only the finest neighborhoods in the country. 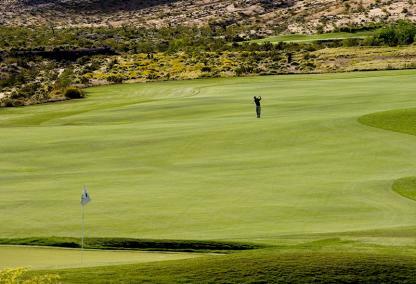 Residents of the Ridges enjoy the Jack Nicklaus designed “Bear’s Best” Golf Course, full access to Club Ridges, and the best that Las Vegas’ Summerlin community has to offer. Club Ridges is a diverse community center designed to meet the needs of individuals and families. The private club, reserved only for residents of The Ridges, features a state-of-the-art fitness center, resort-style pool, and professionally designed tennis facilities. 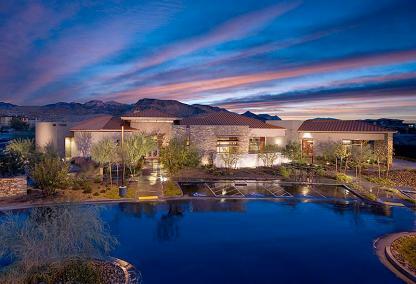 Residents of The Ridges enjoy a host of dining options ranging from fast food to fine dining. Area favorites include Due Forni Pizza and Wine, Rubio’s Fresh Mexican Grill, LBS Burger Joint, Feast Buffet, Hokkaido Teppanyaki Steakhouse, and Fatburger. Local pizza joint Due Forni’s serves up specialty Neapolitan and Roman style pizzas cooked in Due Forni’s two custom specialty ovens. Due Forni’s is the only restaurant in the United States that cooks its pies on custom designed Napolitano ovens. The Ridges has several recreational opportunities – especially for those who love the outdoors. The Ridges residents enjoy access to nearly 100 parks located within Summerlin that include over 150 miles of walking trails. Red Rock Canyon is a short 15 minutes from The Ridges and was the first National Conservation Area in Nevada. 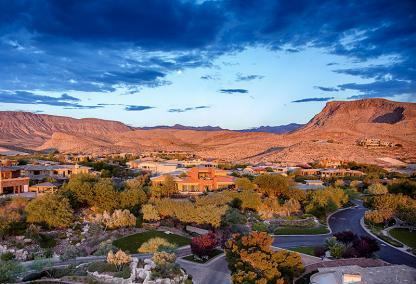 Red Rock offers an oasis in the desert with nearly 200,000 acres including 30 miles of hiking trails, rock climbing, picnic areas, mountain biking, nature and wildlife observation, a visitor center, and bookstore. The Ridges offers numerous shopping centers and locations within close proximity. Major retailers include Albertsons, Costco, Kohl’s, Walmart Supercenter, JCPenney, Marshalls, Bed Bath & Beyond, Tivoli Village and the shops of Downtown Summerlin. 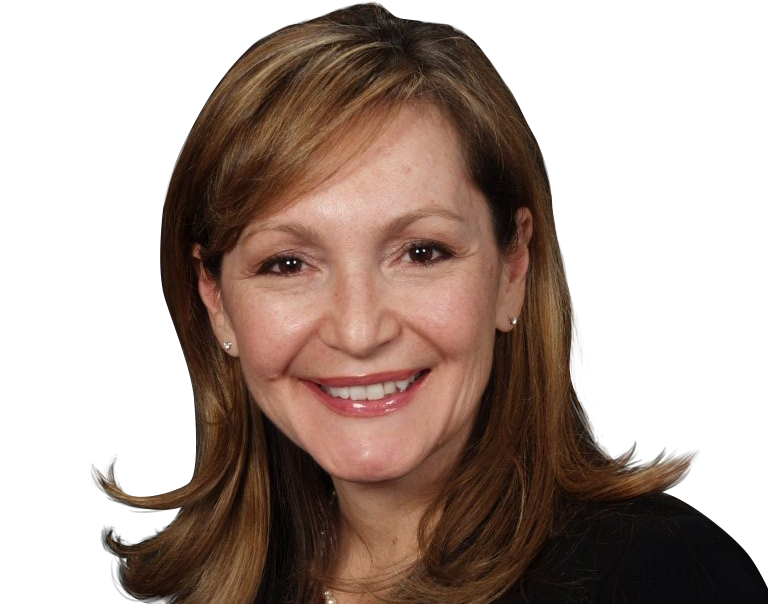 The Ridges features several world-class medical facilities including Southern Hills Hospital & Medical Center, MountainView Hospital, Concentra Urgent Care, and the Las Vegas Pain Institute.